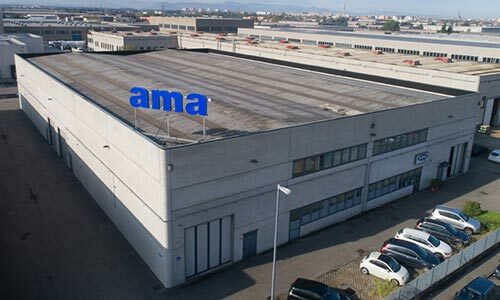 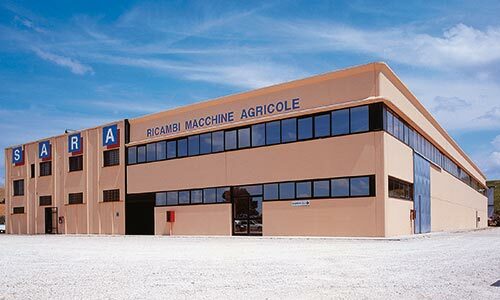 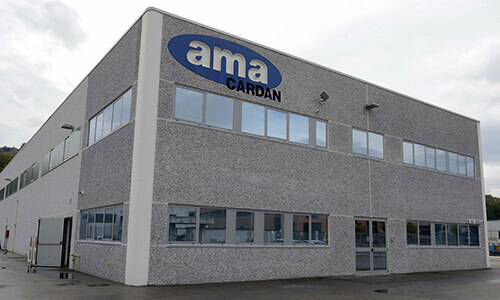 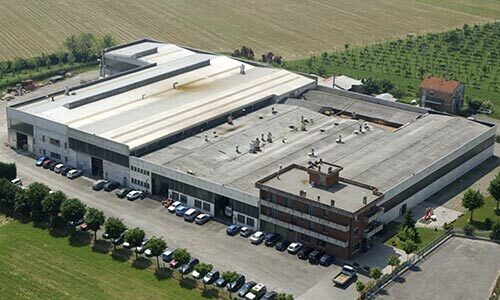 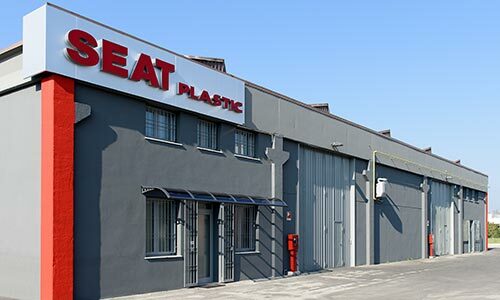 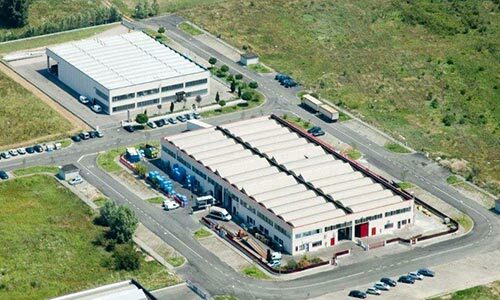 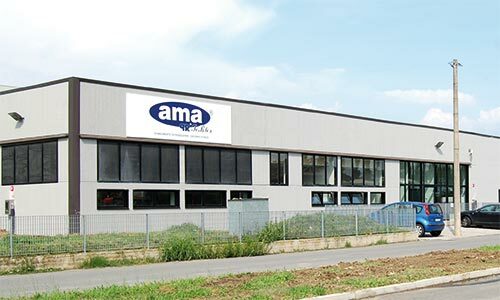 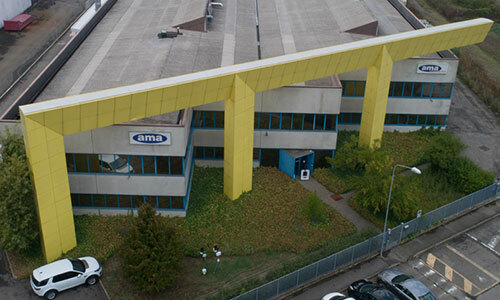 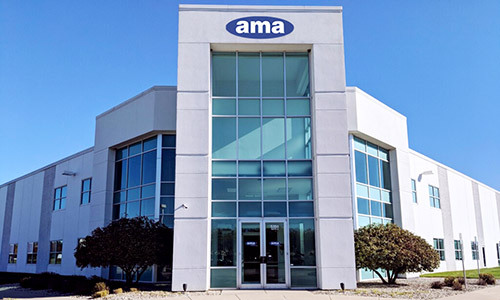 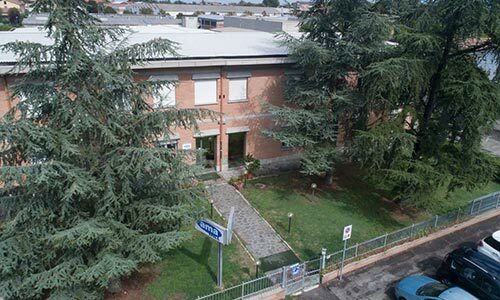 AMA has developed through the acquisition and establishment of production plants. 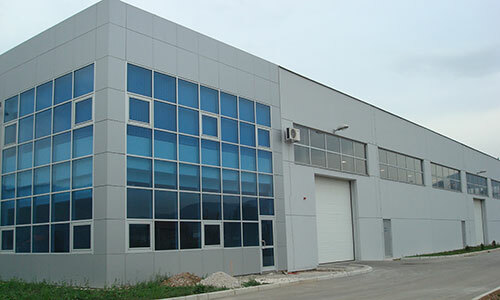 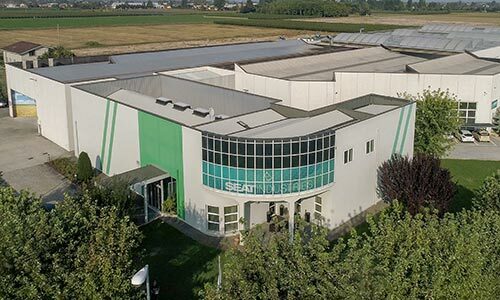 The Group has 14 production plants that operate in close synergy with each other. 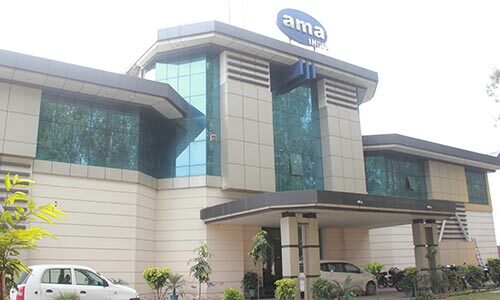 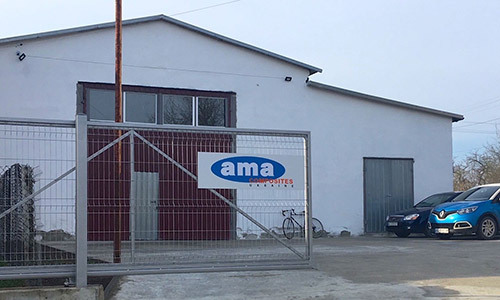 In order to push the international spread of its range, AMA established several distribution branches. 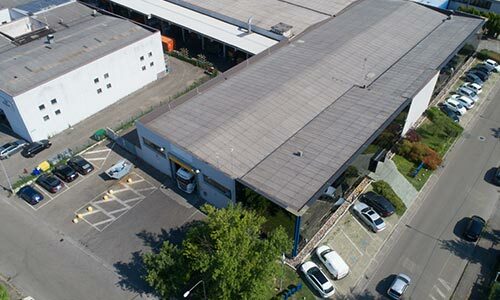 The branches guarantee constant presence and professional assistance all over the world, differentiated according to needs.